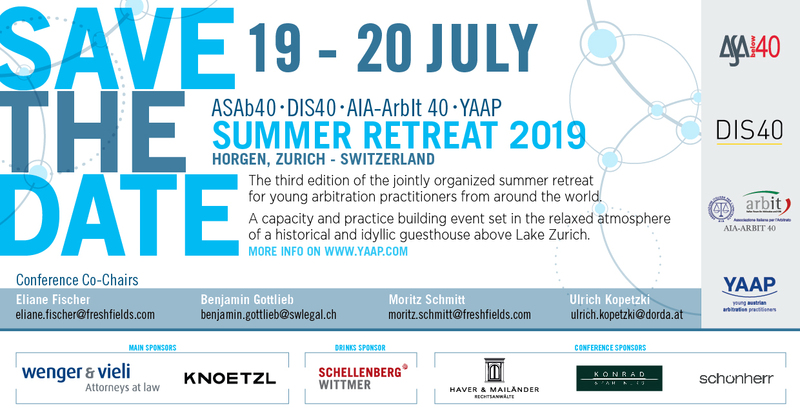 The Young Austrian Arbitration Practitioners (YAAP) were founded in Vienna in December 2004 as an initiative of young legal practitioners interested in arbitration. The founding members were Ingo Braun, Alice Fremuth-Wolf, Florian Haugeneder, Werner Jahnel, Christian Konrad, Stefan Riegler and Sabine Schmidt. YAAP seeks to promote arbitration among young practitioners from various countries and professional backgrounds. YAAP provides young practitioners and academics with a forum for exchanging ideas and establishing a professional network. It regularly organizes conferences, including the Vienna Arbitration Days, the Young Approaches to Arbitration Conference (which has become an integral part of the Willem C. Vis Moot week) and the Annual Conference in December. 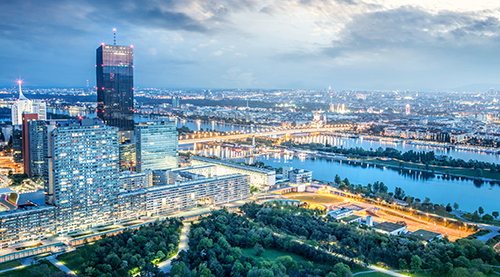 YAAP's specialty are the monthly YAAP roundtables, a coffee-house style forum for debate which enjoys great popularity among young lawyers practicing in Austria and its neighbouring countries. YAAP forms part of a network of young arbitration organisations, the Co-Chairs' Circle, an informal platform for the exchange between young arbitration practitioner groups. YAAP membership is open to anyone interested in arbitration under the age of forty.